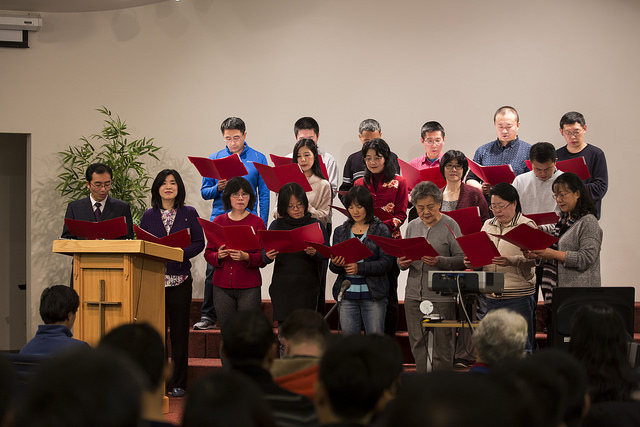 Eastside Christian Community Church, a Chinese church located in Bellevue (east of Seattle), was established in 1985. We believe in the Bible and Jesus Christ. Our church does not belong to any denomination and our church members come from different backgrounds. We welcome you to join us to worship and fellowship together so that we may spread the salvation of Jesus Christ. nearby cities: Seattle, Bellevue, Issaquah, Redmond, Kirkland, Renton. Wednesday mornings from 6am – 8am. First session is on January 9th, 2019. 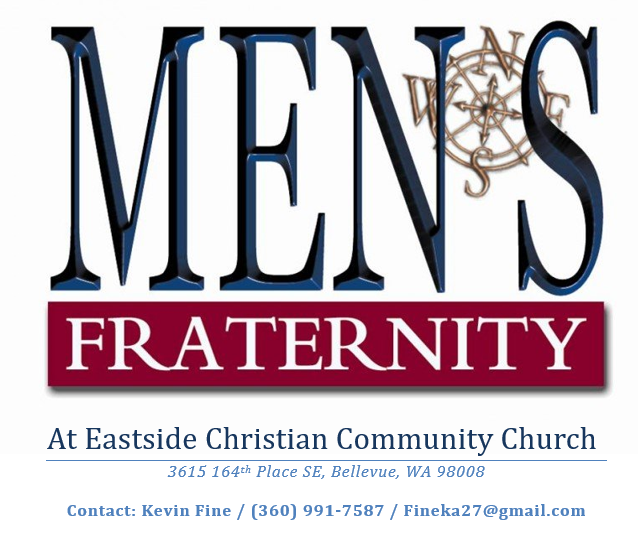 Come join our weekly men’s group focusing on how to become a better man and leader, overcoming common work, marriage, and family related issues. Free Coffee and Breakfast Provided. Brothers and Sisters please pray for the coming Gospel night on Saturday, 4/27 (5:30-8:30 pm). The speaker is Bro. Ted Peng and his theme is “The Lord is my shepherd” (Psa 23). Please pray for Bro. 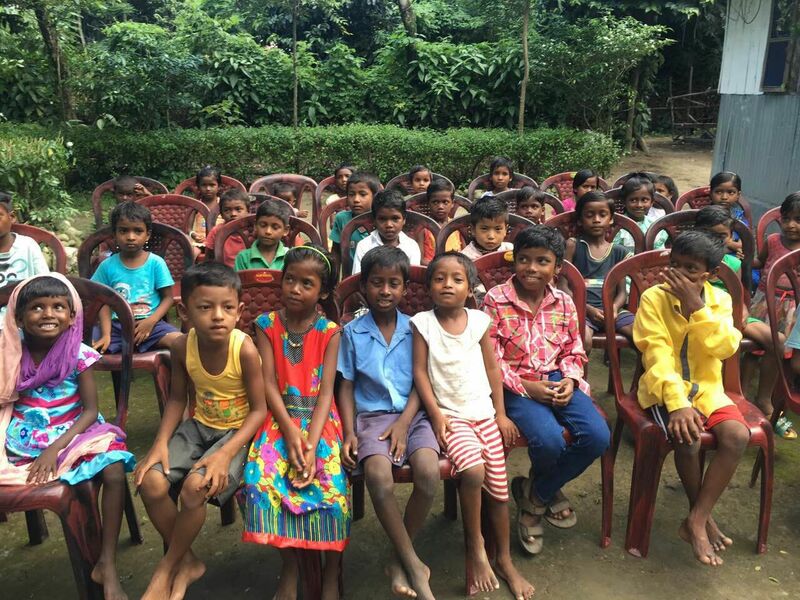 Peng’s health and boldly speak the truth of Gospel by the power of the Holy Spirit. Please invite friends and relatives who have not received salvation to participate. Brothers and sisters who are willing to serve, please attend the service meeting in the back kitchen 15 minutes after the worship TODAY. WCCC registration has started. Please register as soon as you can. If you have any question, please contact Brother Yuanjing Sheng. There will be a baptism and testimonies on Friday (5/3) at 7:30 PM. Please invite family and friends to attend. Bible study is cancelled. The refreshment team sincerely invites co-workers to join them to serve. Please contact sister Mei-chen Lin or Xia Li. Please continue to pray for our missionaries abroad, refer to their prayer letters on the bulletin board for detailed prayer requests. The contents of this webpage are copyright © 2015 Eastside Christian Community Church. All Rights Reserved.